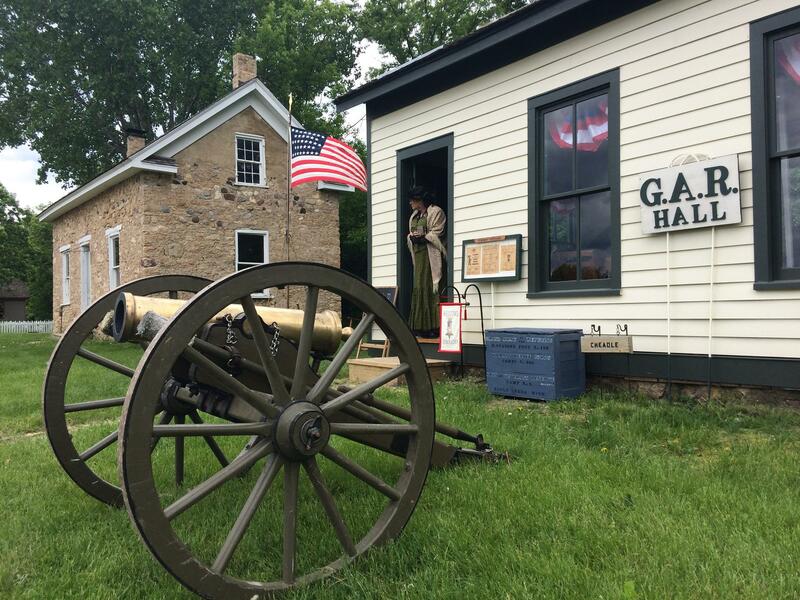 Meet Civil War veterans and learn how Memorial Day began in 1868 as “Decoration Day” to honor Union soldiers who died. A formal “Decoration Day” ceremony with brass band is held on Monday at 2 PM. Enter at the west entrance. Drop-ins welcome. Children 17 years and younger must be accompanied by an adult.